Physical fitness is a major concern of the modern world. People will appreciate if you gift them a health promoting device. 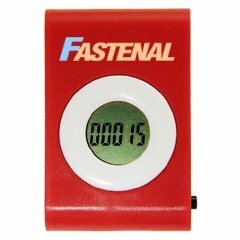 A custom single function pedometer is an ideal gift for all occasions. It can record steps taken up to 99,999. 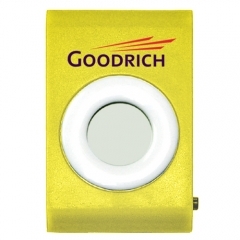 This will promote your customers to take more steps and attain their fitness goal. 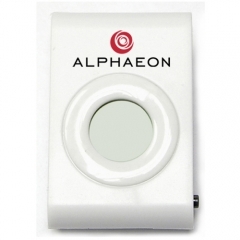 This smart blue device gives enough space to promote your brand name. 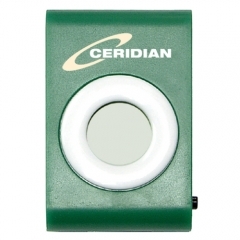 The personalized single function pedometer will accompany the customers to their gym or the jogging track. There it grabs the chance to get noticed by other folks in your customer’s circle. 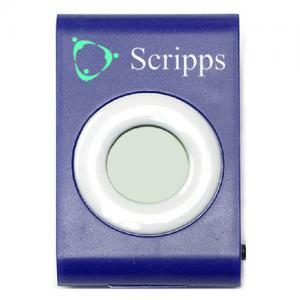 Since the promotional single function pedometer is a stylish device, it will certainly magnetize others to it. Imprint Area : 1 1/4" x 1/2"
Product Size : 1 7/16" x 2 3/16"